I know we are half way through Summer, but I feel we are now in full force British Summer as the rain has arrived. This year it seems like many a weekend 'food festivals' are happening, either that or I've not seen as many in previous years. 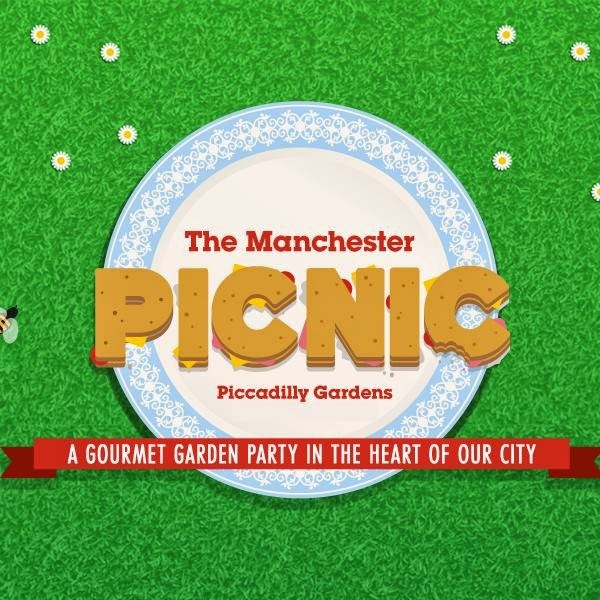 One that's rather impressed me this year is The Manchester Picnic, which is basically three fun days of family food fun, now what could be better than that? Food, Family and Fun! This is taking place from Friday 29th - Sunday 31st August so for the very end part of August. The Manchester Picnic is now in its fifth year, as a much loved family food festival, its one I'm eager to try if we can get there. It will take place in Piccadilly Gardens daily from 11am - 6pm on the above dates. This year there is a theme of 'Play' to celebrate the recent opening of the children's playground near Victoria Memorial in Piccadilly Gardens, so you could visit two things in one go right? Now for the children, on Sunday 31st August, the popular children's teddy bear's picnic shall be returning with a special appearance from Baby Ballet's Twinkle The Bear. It sounds like a truly wonderful weekend of fun, and food. 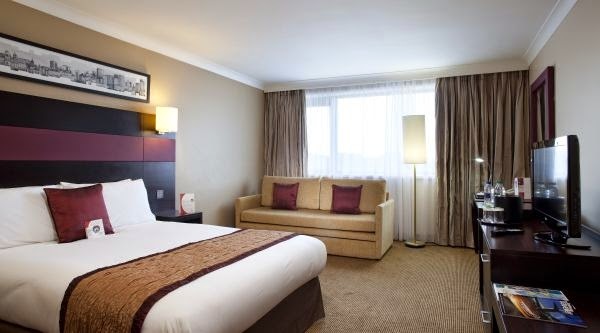 If like us you would have a little travel to make, or maybe your local but fancy a night's break away from general life. 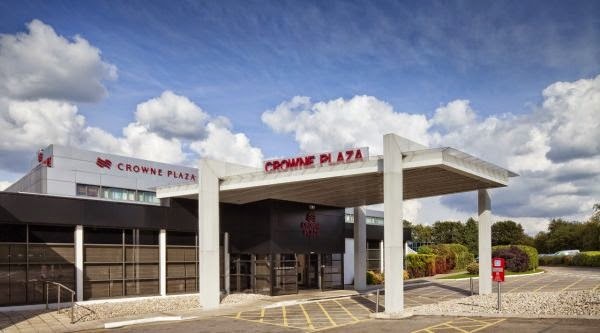 There are hotels nearby such as The Crowne Plaza, Manchester Airport which is only a short drive away in a car. Which also means, you could possibly fly there from further away destinations to enjoy the event. My other suggestion is, as it is summer in the UK its probably best to bring a lightweight rain coat just in case. That sounds like a great event and I love the idea of making a weekend of it!